Alexa offers by far the most integration of any of the assistants. 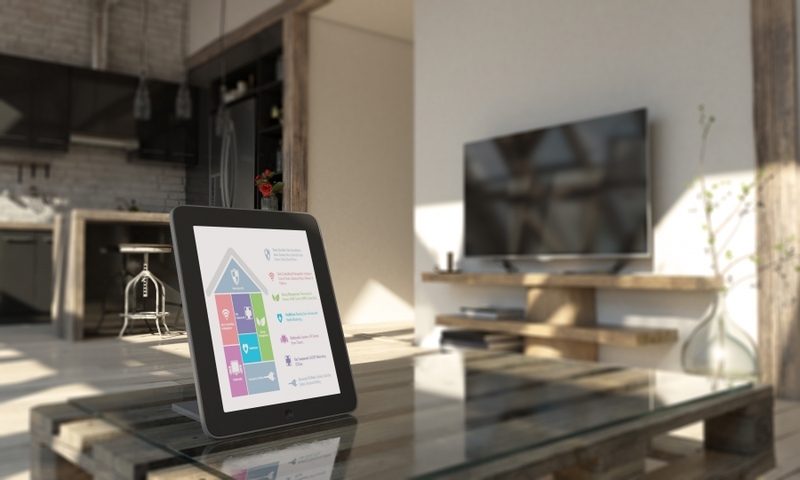 So if voice control of your smart home is important, it’s probably your best bet. You can get Alexa on smartphones and the Amazon Echo line of devices. Of the three voice assistants, Siri has the fewest integrations, is available on the lowest number of supported devices (Apple only), and is generally considered the worst of the three as a voice assistant. Siri is best if you’re heavily invested in Apple’s systems already. Siri comes on iPhones, iPads, Apple Watches, and Home-Pod speakers.